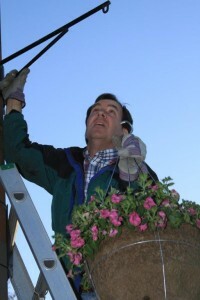 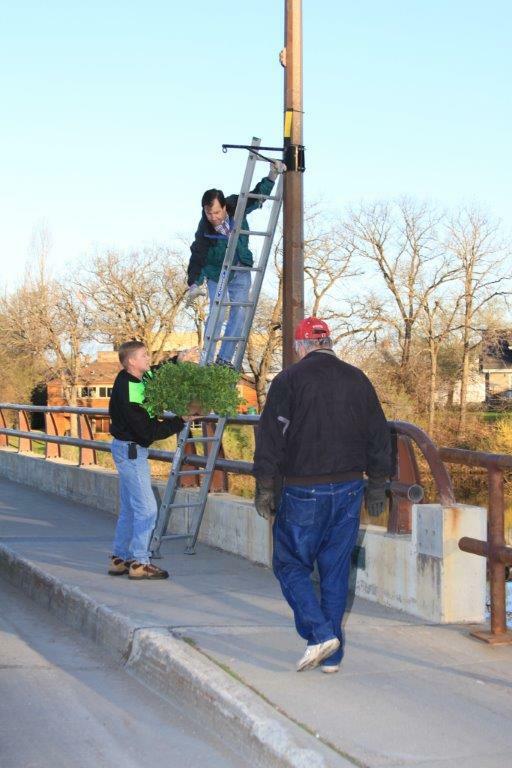 Our local Rotarians kick off the summer season by hanging the flower baskets through the city. 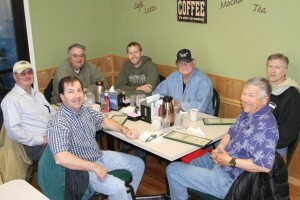 Our group de-briefs over breakfast from our early morning civic services. 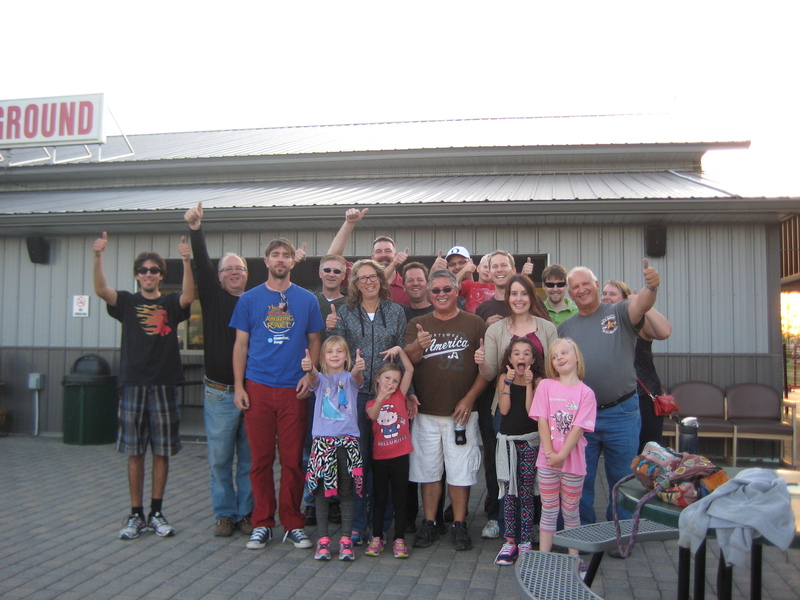 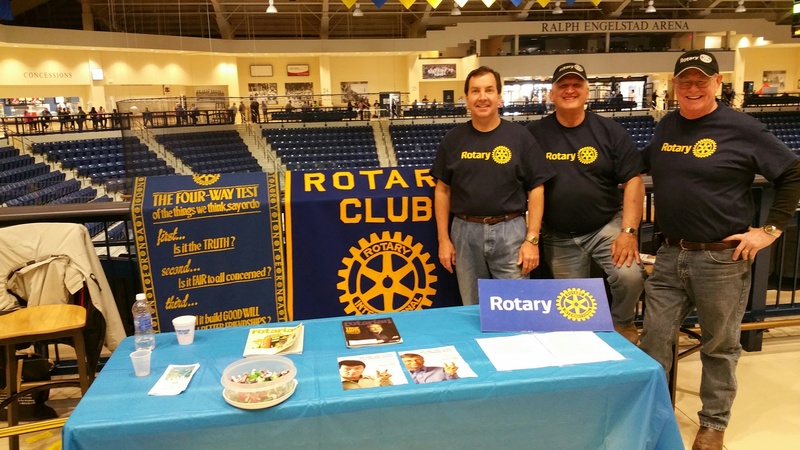 Rotarians Jim Dagg, Steve Nordhagen and Emery Lee greated guest of the 2015 Thief River Falls Community Expo to our local Rotary Club. 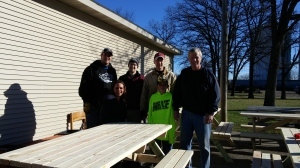 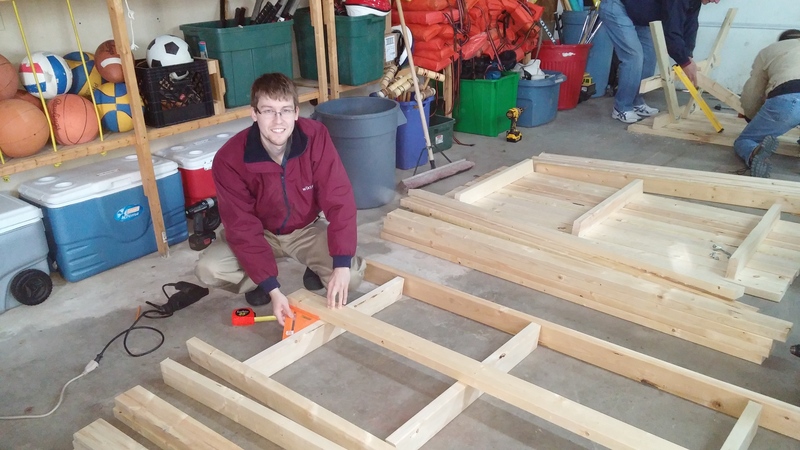 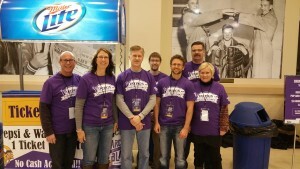 TRF Rotary members volunteer to staff the 2015 Minnesota Vikings Arctic Blast event. 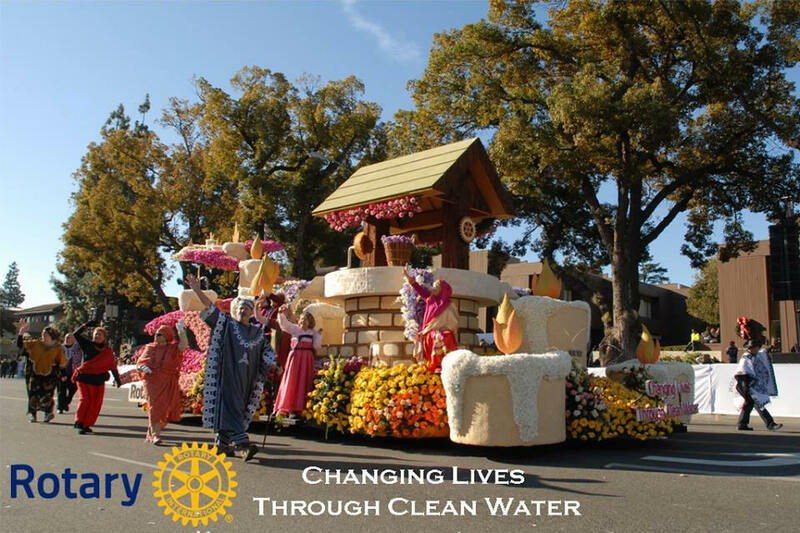 Pictured is the Rotary International Rose Bowl Parade float displaying this years theme, Changing Lives Through Clean Water. 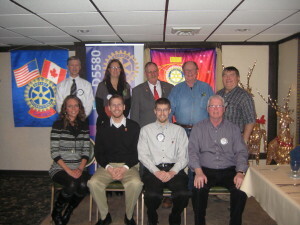 2014-2015 Rotary board members with District 5580 Governor Tim Kaminski. 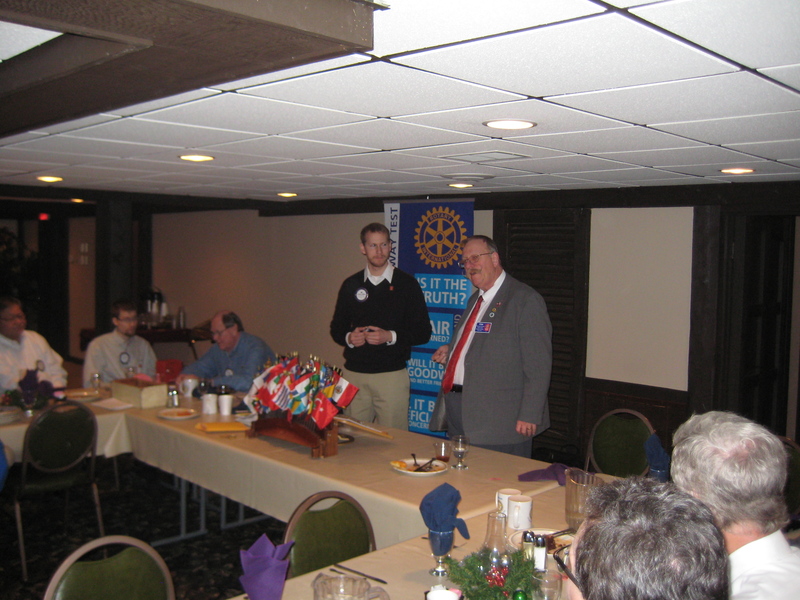 Tuesday December 16th 2014, District 5580 Governor Tim Kaminski met with the Thief River Falls Rotary Club board members. Tuesday December 16th 2014, the Thief River Falls Rotary club hosted District 5580 Governor Tim Kaminski. 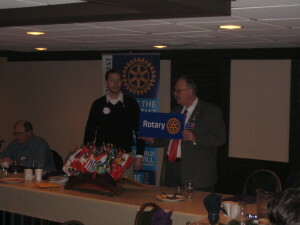 Tim spoke to the club and updated our club of the current events of Rotary International, Regional and district levels. 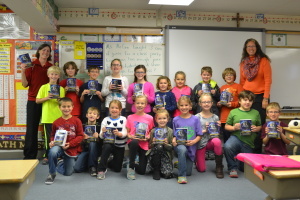 Rotarians Michele halvorson, pictured on the right, and Nicole Edberg, not photoed, presented the St. Bernard’s third grade class with dictionaries rounding out this years Rotary dictionary campaign. Our local Rotary club is have another fall rose sale till October 21st. 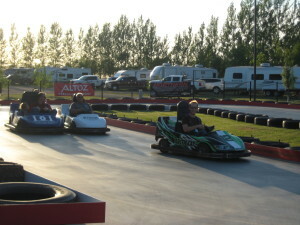 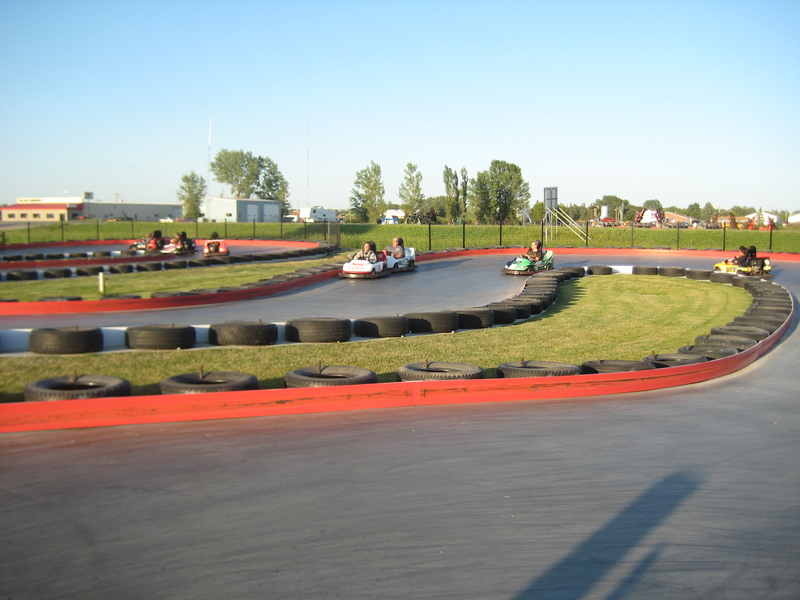 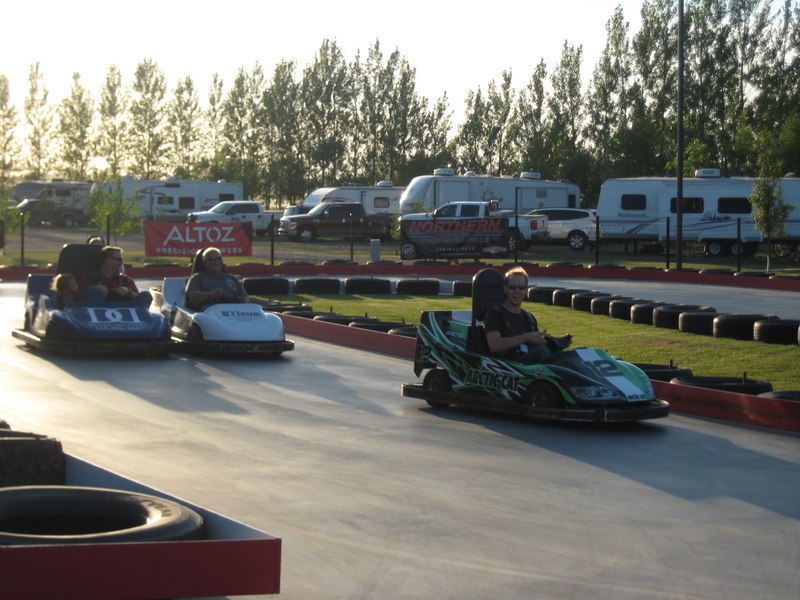 Click on the link below for a PDF copy of the sale flyer and order form.